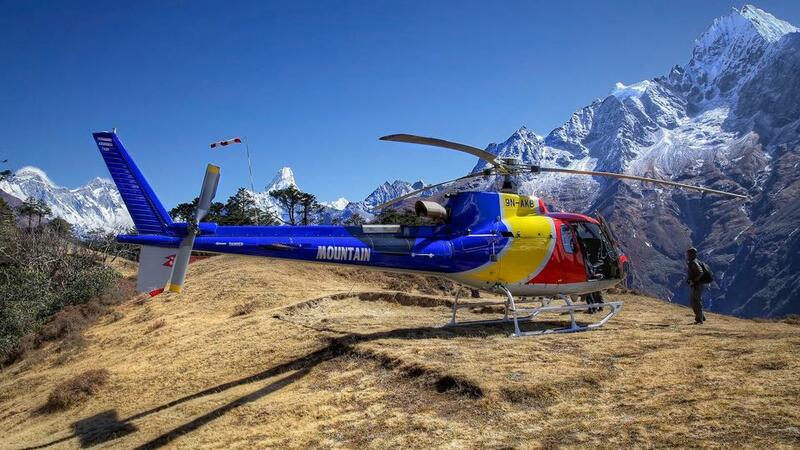 The Everest Helicopter tour is a fabulous tour in Nepal, it takes you to the heart of the Khumbu region. The flight begins from Kathmandu airport. 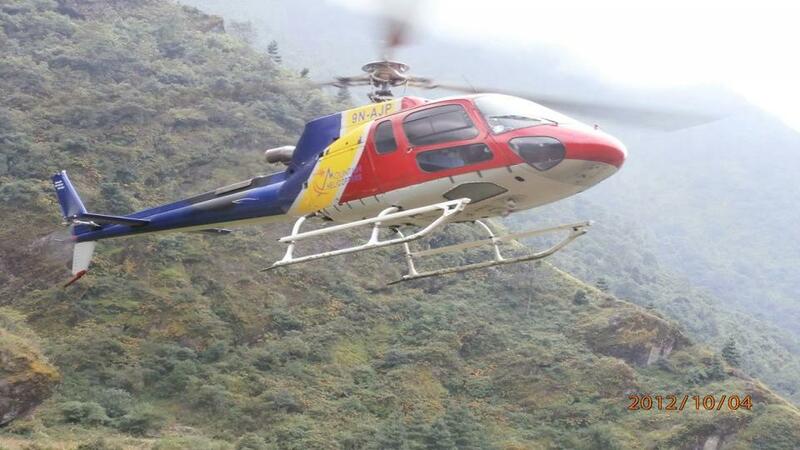 After fueling in Lukla, it continues towards Everest Base Camp and Kalapatthar. A short break during the tour gives you an opportunity to take photographs. The peaks visible are Mt. 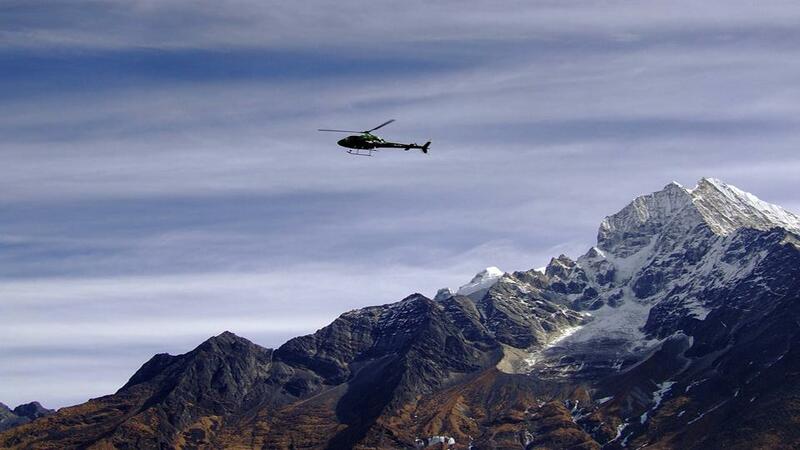 Everest, Ama Dablam, Nuptse, Lhoste, Island Peak, Mhera Peak, as well as frozen Lakes, and glaciers. 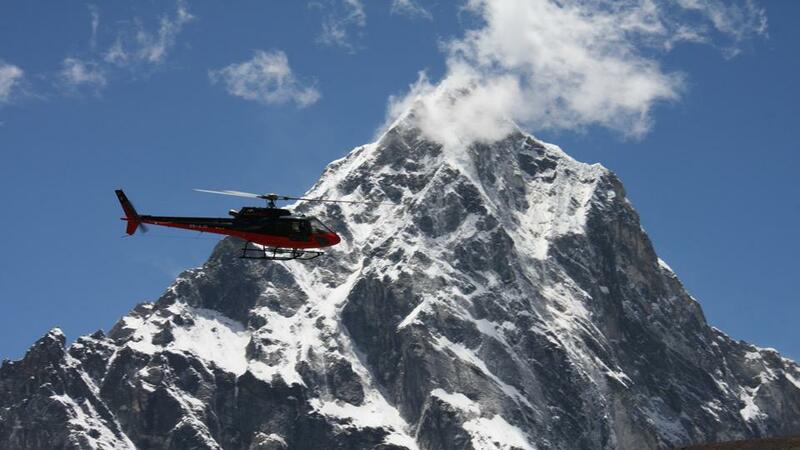 The whole tour lasts about 3 hours, and gives a short but stunning look at the tallest mountains in the world.